Nooo! Say it ain’t so. 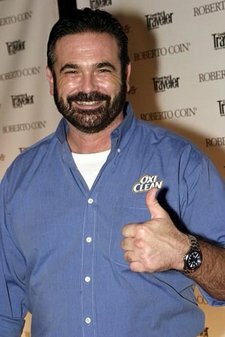 I was just watching an OxiClean commercial yesterday and thinking that between Billy and Vince you could probably sell just about anything. Frank Lee MeiDere’s last blog post..Watch out! “Gread Matter” coming! In honor of Billy Mays, I propose we write all blog posts this week in all-caps. He would have wanted it that way. What happened? Surely not an overdose of OxyClean? Aww poor Billy Mayes. Why couldn’t it have been Vince Shamwow?